What is TrueCred® Digital Badge Services? Whether your organization issues or verifies credentials, trustworthiness and authenticity are key concerns. We provide a unique SaaS technology solution for creating tamper-proof, verifiable, interoperable digital badges (also known as open badges, or digital credentials) that lead the industry in trust, efficiency, and security. 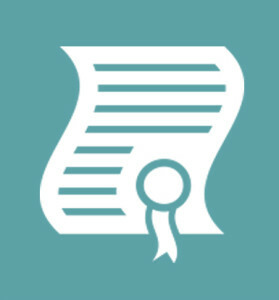 Our API and machine-to-machine technology guarantee a digital credential’s authenticity, who issued it, and to whom it belongs (owner), thus creating TrueCred®: Digital Credential Trust™. Our technology is the first software service for processing and exchanging portable, tamper-proof digital credentials, allowing individuals, issuers, identity providers, consumers, and publishers the ability to create TrueCred®. It’s not a trustworthy digital credential unless it is TrueCred®. 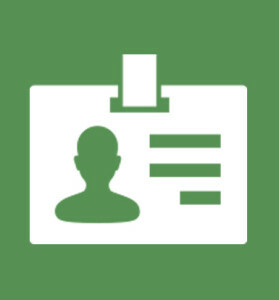 TrueCred® Processor: a software tool for issuing and consuming signed digital credentials: TrueCred®. 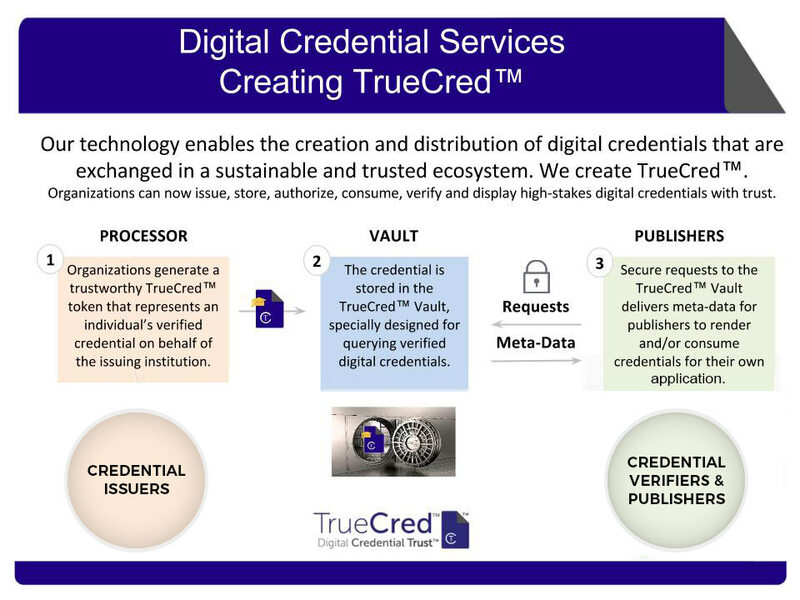 TrueCred® Vault: a secure and long-term storage system for issued digital credentials. TrueCred® Folio: a customizable “White Label” identity provider service to curate digital credentials. TrueCred® Publisher: software that enables the submission, inspection verification, and display of TrueCred®. Our solution is licensed to application developers who create decision-making tools for issuers, recipients, observers and owners of digital credentials. Learn how you can start offering and verifying tamper-proof digital credentials guaranteed as TrueCred®. 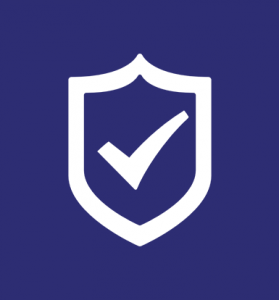 Only TrueCred® means sustainable trust for verifiable and portable digital credentials.